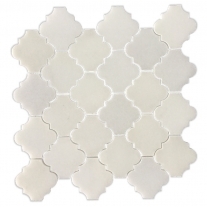 Calacatta marble mosaic tiles 300x300x10mm polished with black marble flooring mosaic designs. 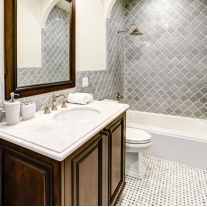 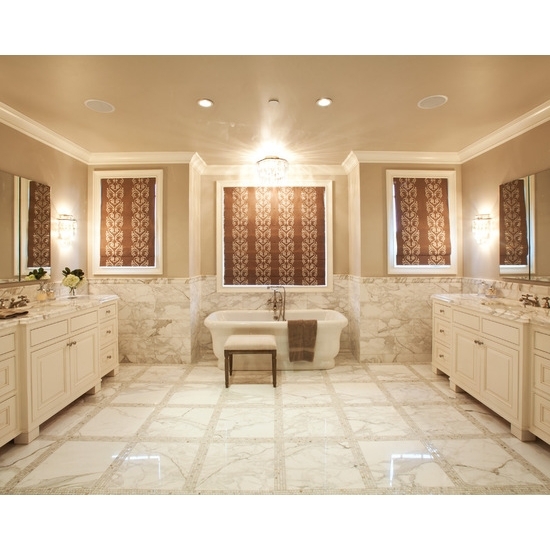 Calacatta Gold marble tile with a decorative basketweave design over the range. 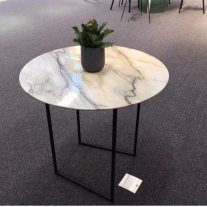 Calacatta Gold Italian Marble 12"x12" ,12"x24" Tile Honed,wall tiles,customized size welcome. 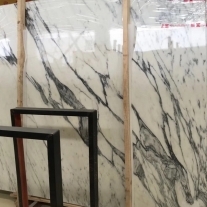 Calacatta Gold Italian Marble 6x12 Subway Tile Honed Calacatta Gold ItalianMarble 18x18 Tile Honed Nero Marquina Black Marble 5/8x5/8 Mosaic Tile Polished Calacatta Gold Italian Marble Basketweave Mosaic Tile with Black Dots. 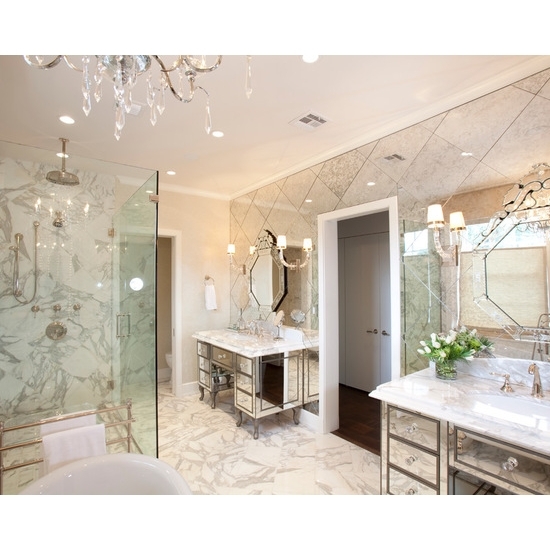 White Carrara marble mosaic tile is one of the White marble, while the other is Calacatta marble. 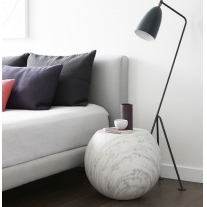 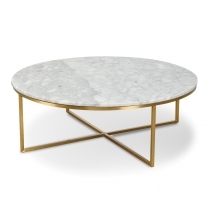 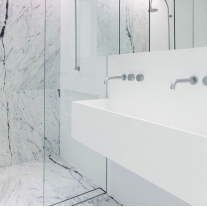 White Marble is from Italy where is the original place of the Carrara Mountains from which two types of white marble are mined. 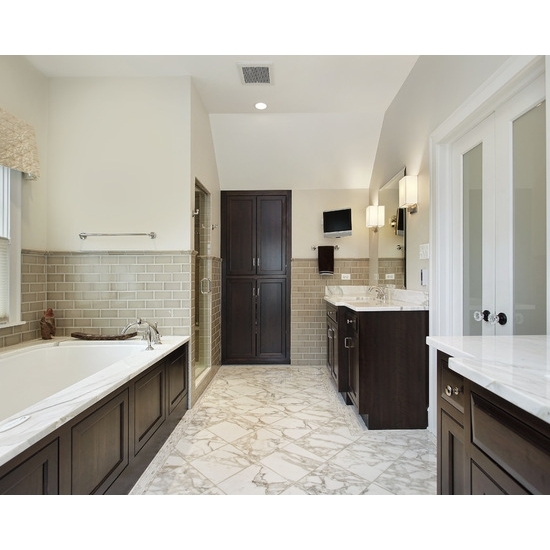 Calacatta Gold marble flooring tiles,and wall tile, the slab bathtub deck. Stained maple cabinetry and bathtub skirt tiles.Calacatta Gold marble flooring tiles,and wall tile, the slab bathtub deck. 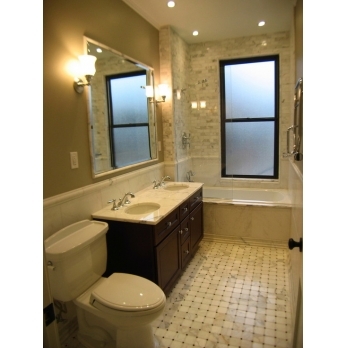 Stained maple cabinetry and bathtub skirt tiles. 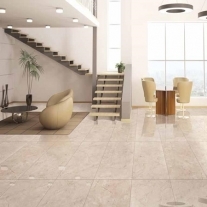 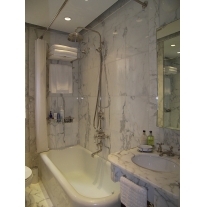 Guangxi White marble Vanity top and wall tiles,flooring tiles. 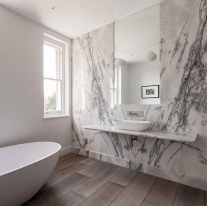 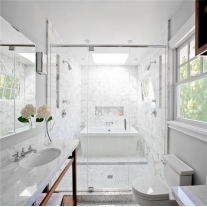 which designs of clear style bathroom. 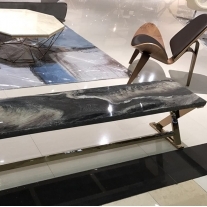 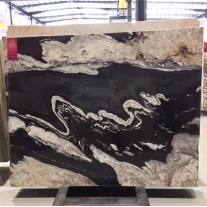 www.whitemarbleshop.com supply Brazil Copacabana granite slabs,which features a striking combination of colors,Intense black grey veins and burnt orange hues come together for a strong natural granite products,usually use for kitchen countertop,bathroom vanity top, customized home decoration stone materials.